Hey guys! It should be time for me to clear some of the backlogs and I'm starting with the Bourjois Paris products that I've received from MuffinBeauty. 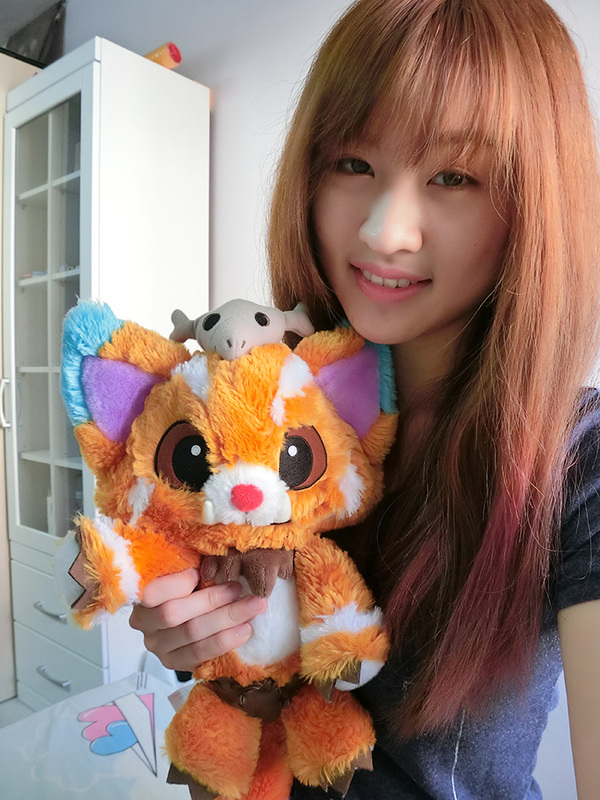 If you never heard of MuffinBeauty, let me give you a brief heads-up on it. If you are familiar with beauty review community such as Birchbox, you will get this MuffinBeauty immediately. Many consumers tend to look for online reviews before purchasing certain products and this leads to the creation of MuffinBeauty. 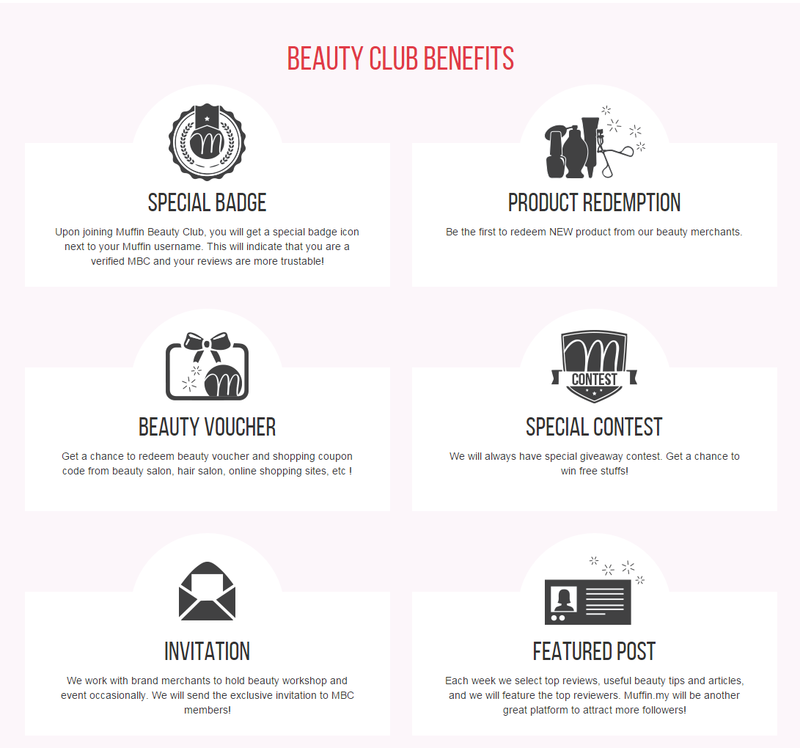 It is a platform for everyone to exchange information and read up reviews about beauty products. 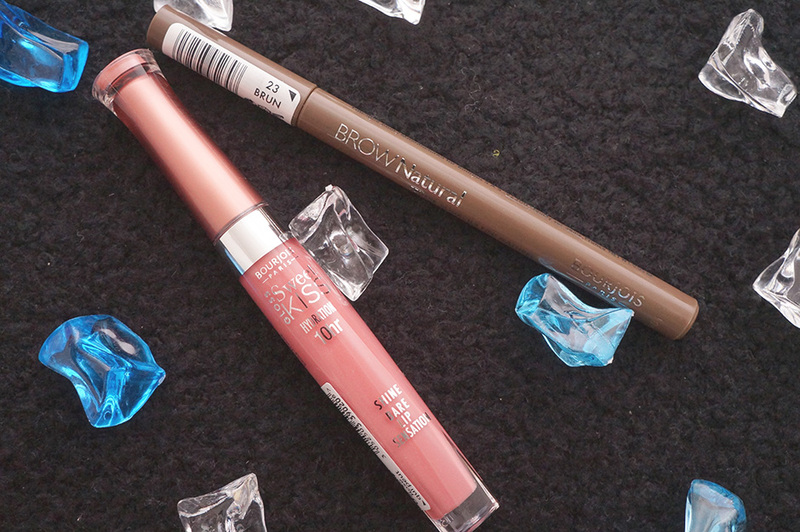 Being part of the MuffinBeauty allows me to receive their Beauty Box and hence, I am writing this post to introduce the items that I've received from them: Bourjois BROW Natural Eyebrow Pen (23 Brun) and Bourjois Sweet Kiss Gloss (02 Rose Qui Peut). Makeup is never an easy task, be it the smokey-eye makeup or the natural makeup look, both requires time and practice to look gorgeous. The natural makeup look is focus on perfecting your skin. Before putting on any makeups, you have to prep your skin with routine skin care. After that, using the right products to enhance your skin's natural skin tone for a flawless complexion. One good thing about the natural look is this barely-there look is suitable for day and night outings. To achieve that, be sure to use suitable base makeup such as BB Cream or foundation, followed by using concealer to cover up the imperfections. Using light blush to highlight on your cheeks so you have a healthier look. After completing the makeup on the face, now it is time to highlight your face feature such as your eyes and lips. 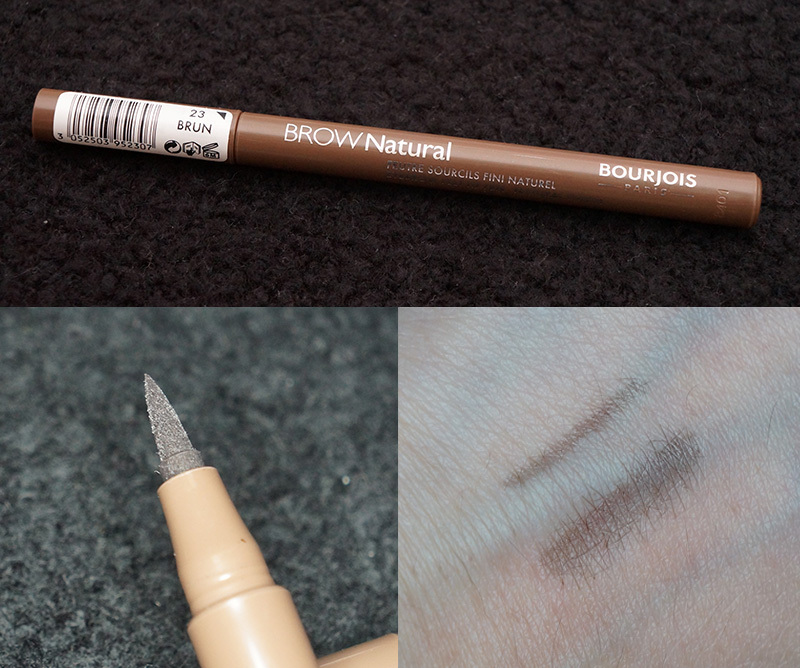 I'm using Bourjois BROW Natural Eyebrow Pen and Bourjois Sweet Kiss Gloss for my eyebrows and lips. Here's my thoughts on them. This is a eyebrow liquid pen. It is in natural brown shade, and a soft tip brush. It is waterproof but not oil-proof. If you sweat a lot and tend to have oily skin, this might not be your cup of tea. The eyebrow pen is used to outline the eyebrow shape before you fill up the empty spaces on your eyebrow. It helps to define the eyebrow shape and at the same time, acts as a guideline for you to draw your eyebrow. Tada! Here is how my left eyebrow looks like after filling up the empty spaces with brow pencil. 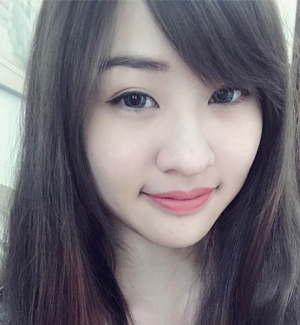 It is more define compared to the right eyebrow. I made a small mistake by filling up the spaces at the arch area. It makes my eyebrow looks thicker and higher than usual. I came across of a few eyebrow liquid pen and the shade are usually in darker tone. This eyebrow liquid pen has lighter tone and it is close to the natural shade of my colored hair. It is super easy to use and outline the eyebrow shape. As for filling up the spaces on your eyebrow? I would suggest using the eyebrow pencil instead of this liquid pen. The liquid eyebrow pen dries up quickly than I thought. It lasted for about a month and it couldn't be used anymore. If you are a liquid eyebrow pen lover, you might want to look for other eyebrow liquid pen. It has some fruity scent but I couldn't identify clearly the smell. As usual, lip glass is meant to be sticky and greasy, so be careful not to let your hair kiss the lips. The color is not prominent when it is on the lips, it gives shine and moisture to the lips. I do feel it is long lasting but once you wipe it off or drink water, you may want to reapply. 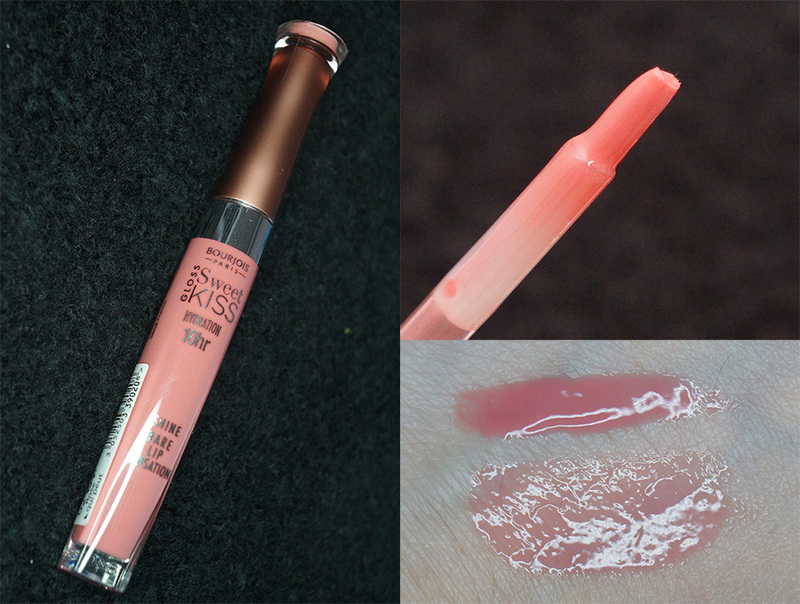 Another way of using the lip gloss is to add it on top of the lipstick. For a pair of healthy looking lips, you can put on some lipsticks and apply lip gloss on the middle part of the lips. This way, you can have a pair of natural and plumper lips.